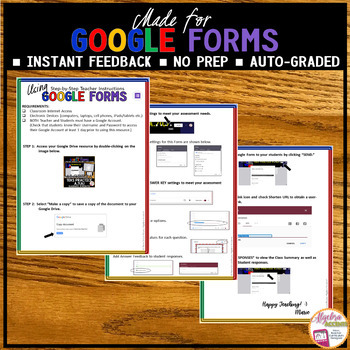 Upon submitting the Google Form, the students will receive instant feedback informing them of their score based on the percent answered correctly and an indication of the problems missed/correct along with the correct answer. 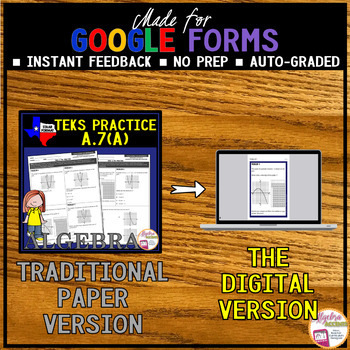 Teachers can edit these settings at any time to meet their instructional goals. 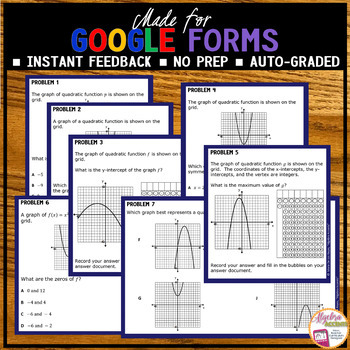 Made for Google Drive: Instant Feedback. No Prep. Auto-Graded. 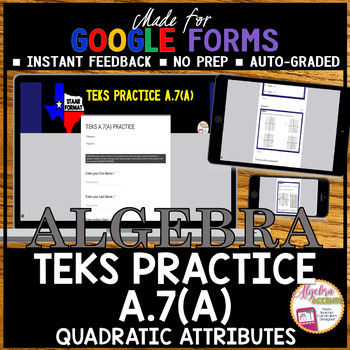 Download includes a PDF with link to access the Google Drive resource/Step-by-Step Teacher Instructions with answer key.